However, the number of couples aged 50 and over filing for divorce has reached a 40 year high. 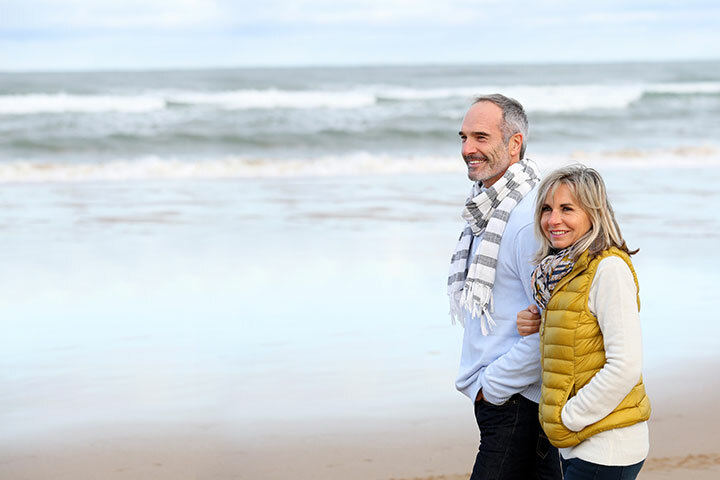 Reasons for this increase could relate to a change in attitude in this age group – post retirement no longer means winding down but an opportunity to start afresh without the responsibility for children. It could also reflect ’empty nest syndrome’. When children grow up and leave the family home, it can alter the dynamic of a couple – the children that provided the ‘glue’ no longer there. Older couples can also be more financially independent, with more assets built up between them meaning that housing and future living costs can be met for both parties. Divorce at this stage in life doesn’t necessarily equate to a long and costly process – but it is crucial that proper legal advice is sought at the earliest stage.